Brooke is one of our animal health technicians (AHT). She completed her schooling at Olds College and we originally planned to have her join us just for her practicum. Brooke, however, has proven to be a great fit for our team, and we were pleased to welcome her to the Heartland family. Brooke is from Prince George British Columbia, and lived most of her life there aside from living two years in Alaska. 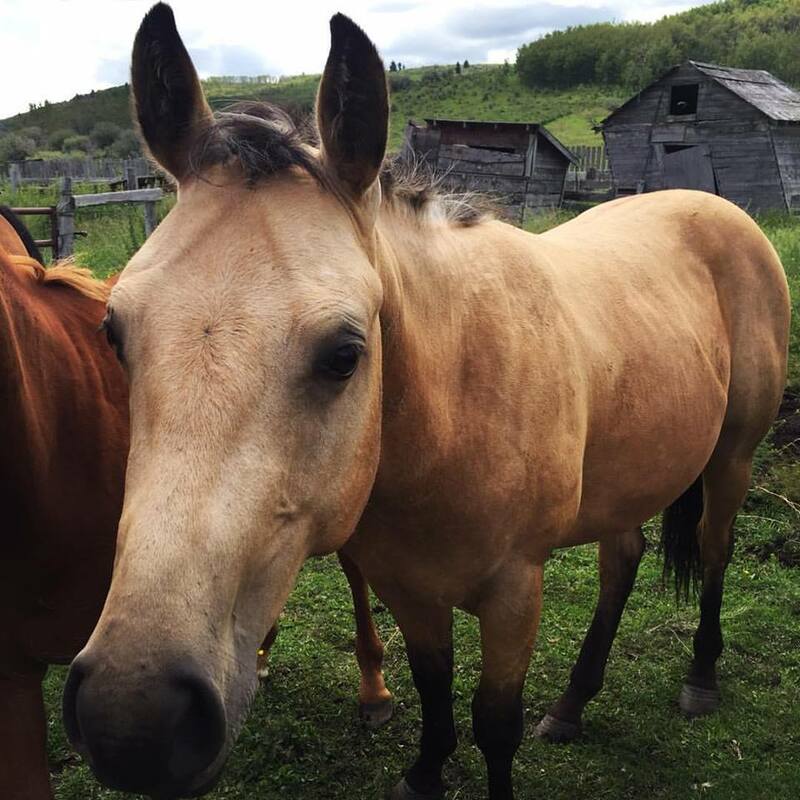 She became an AHT because whenever she used to go and visit her grandparents ranch she was always “doctoring” all the animals, whether it was the farm dog, or trying to catch the barn cats, there was always some animal she needed to care for. It just seemed like the perfect fit to be in a career where she is able to help pets every day, they are one of the most important things in her life. Brooke’s favorite things to do are anesthesia, and anything that is hands on with the pets. She has an extra soft spot for dogs. 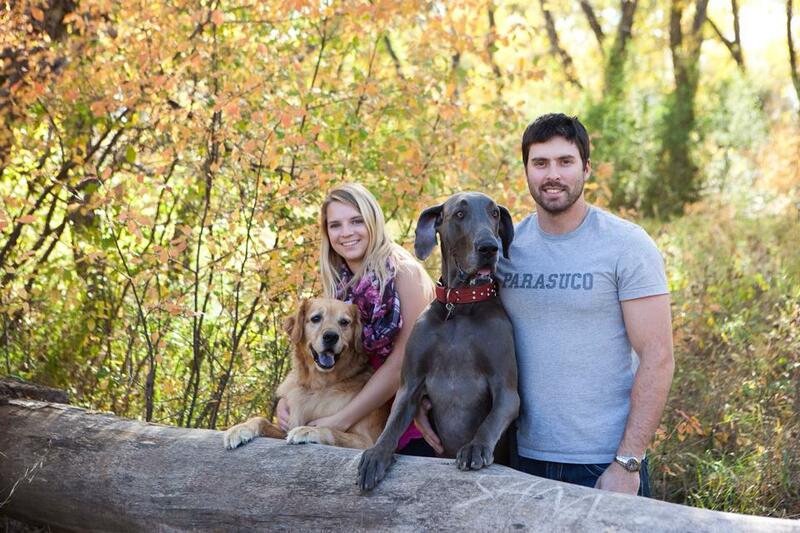 Brooke and her husband Steve live in Airdrie with their two fur babies: Kaiden, a Golden Retriever and Summit, a Great Dane. Brooke and Steve have recently added a couple of new members to their family, two horses. 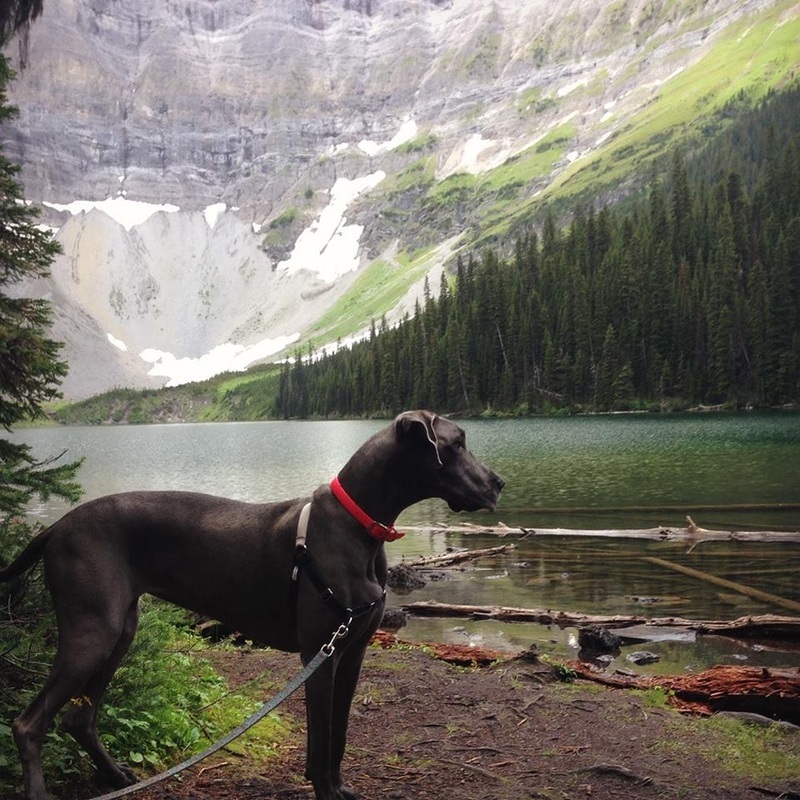 Alberta has proved to be a good fit for Brooke as now she can do all the hiking and horseback riding her heart desires.